Showing results by narrator "Susana Gibb"
What if you weren’t famous, but people treated you as if you were? 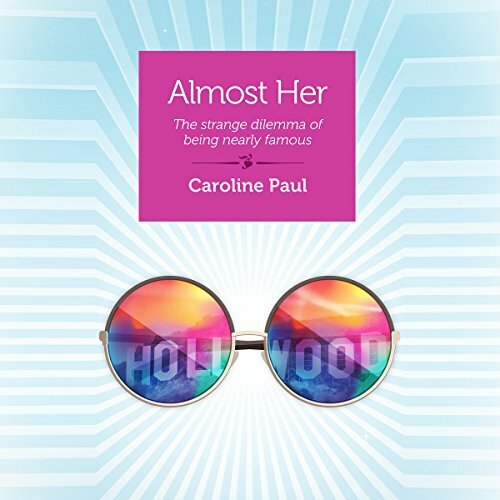 That was the life of Caroline Paul, who looked just like a celebrity – her own identical twin. With humor and insight, Paul explores the strange world of fame from the wry perspective of an ordinary person.